The sun has set but the evening is still warm. People are gathering around the corners of an east London warehouse. It’s an even split; men and women, black, white, Asian, all of them under 30, all of them hyped for the night ahead. It’s a new event that 1Xtra DJ Sian Anderson is running. 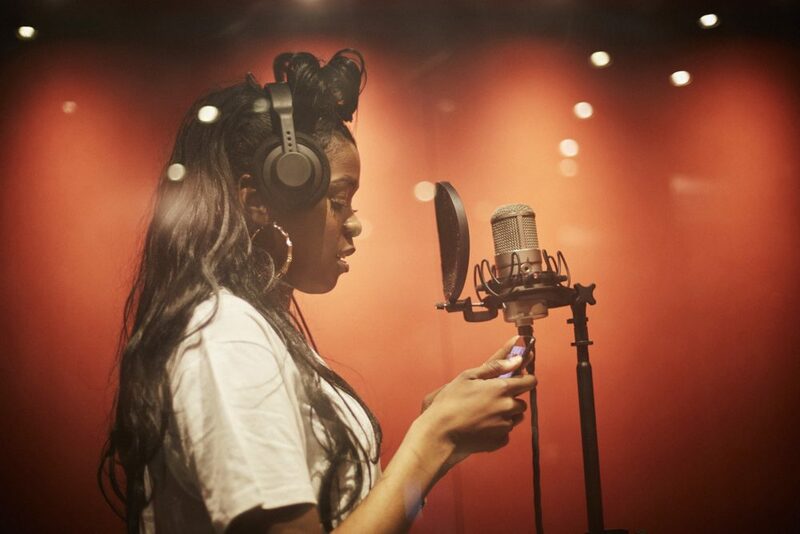 Sian is known for her tireless championing of grime so half of the line-up comes as little surprise tonight; stalwarts of London’s new grime generation AJ Tracey, Big Zuu and Jammz can be seen wandering through the crowd before taking to the stage to spit. There is, however, a twist on the normal grime format in store. 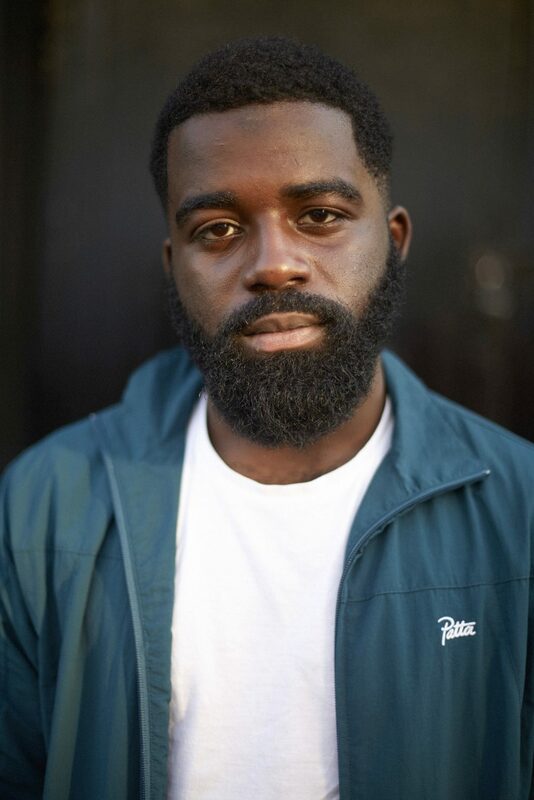 Keen to support London’s next big thing, Sian has invited rising east London DJ P Montana to come and play – and Montana has invited a bag of MCs to jump on the mic throughout his set. And as most of the crowd already know, Montana doesn’t play grime. Within moments of dropping his first tracks, kicking off with a megamix of J Hus smashes that has the crowd singing along, he’s rinsing through tunes that are part of the new sound taking over London; a mix of rap swagger, syncopated rhythms drawn from west African pop and Jamaican bashment, and near constant melodies — autotuned hooks on autotuned hooks. There’s no point asking what the sound is called because right now no one agrees on a name. It barely seems to matter. 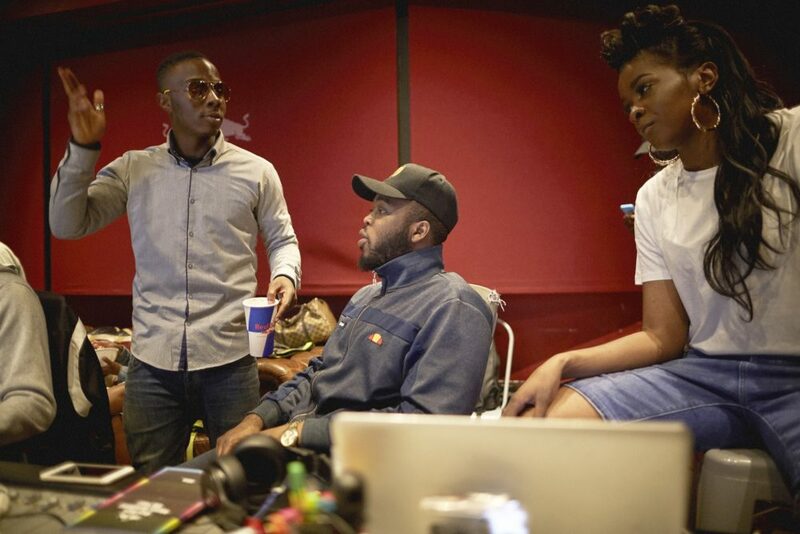 As P Montana brings out a run of guests including Kojo Funds, Afro B, Suspect and Mackareo — all of whom have tunes currently hitting millions of plays online — the crowd are more interested in singing along to the tracks than policing the genre’s title. He’s in no doubt as to what it is that makes people like this new development — citing the new influence of the genre ‘Afrobeats’. It’s a nebulous term, which has broadly come to mean the modern, R’n’B-influenced music coming from west African countries, predominantly (but certainly not limited to) Ghana and Nigeria. The most consistent elements of the sound are its reliance on endlessly catchy vocal melodies over a bedrock of percussive, syncopated rhythms that demand listeners dance. But as he points out, there is no prescribed path the new generation are taking. The only constant seems to be a desire to hybridise existing sounds, and the power social media has given artists to speak directly to fans — all the better for keeping the music unfiltered by concessions to pop. And the current master of making it big without making any concessions is almost certainly J Hus. It’s fitting that Montana started his set with that Hus montage. The Streatham-based rapper is the closest thing the new scene has to a leader. His album Common Sense is looking more and more like the biggest debut since Boy in Da Corner, and it typifies the streak of determined individualism that’s running through London’s current wave of artists. J Hus works almost exclusively with a single producer, Jae 5, and between them, they’re seeking to create a new sonic language. “We build our own sound — we’ve made our own genre together. That’s what I reckon,” Hus confirms, in a snatched phone call as he gets down to some album promo. 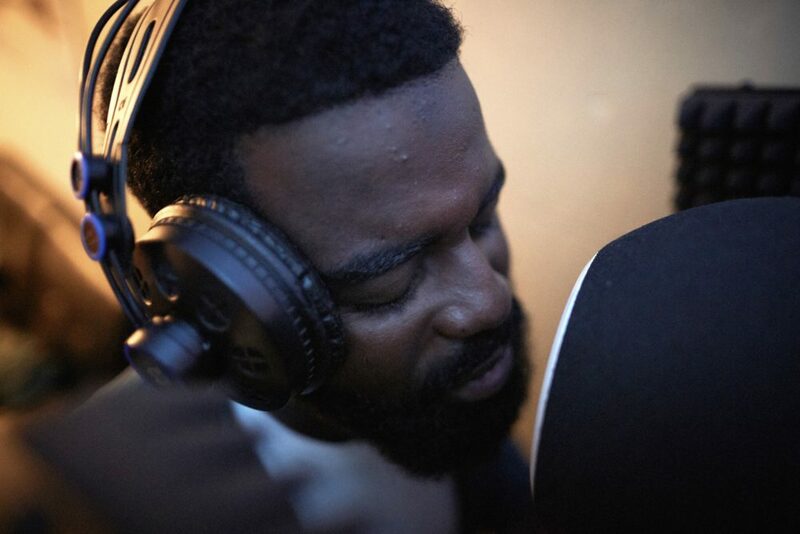 This sound they’re crafting shares the blueprint P Montana was describing; hard UK rap and grime spitting (even if it’s at far slower tempos) spliced with melodies and rhythms taken from Afrobeats and bashment. But as with Montana, Hus won’t be drawn on a name for the sound just yet. “You know I was talking to my manager about this the other day,” he laughs, “I need a name for it. When I come up with one I’ll make sure you know. I’ll announce it…” What seems to unite this sound is a raw kind of confidence — a definitive swagger that is wholly of its time and place. With African and Caribbean immigrants having been a highly visible part of British cultural life for four generations, young musicians and DJs such as Hus and Montana have grown up at a perfect time to witness grime artists make it big without compromising their sound. Ten years ago it seemed that the only way a grime MC could make it into the mainstream was by jumping on a identikit EDM beat. The resurgence of Skepta, Wiley, Lethal Bizzle, and Kano, alongside the massive success of Stormzy, proved that it was possible to make it without watering down the brand. 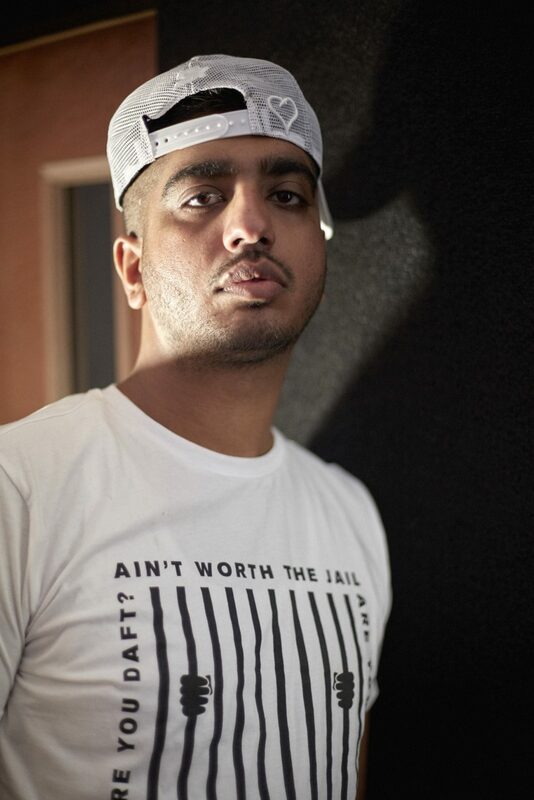 For producer Steel Banglez, who has been responsible for the massive beats currently propelling Birmingham rapper MIST into the mainstream, this lineage of artists to look up to has been crucial in giving the industry the confidence it needs to become something truly special. “Urban music really started in the 90s in the UK,” he says, “where you had jungle, straight into house and garage, then you had the MCs coming through, then you had the era of grime, then all the way down — I feel like we’re the fourth generation. We haven’t got a defining sound, it’s just that anyone who wants to make their own sound can do it, and if it works it works. Slightly older than many of the artists he works with, Steel is more aware than most of the history of UK music, a history he acknowledges unprompted, giving a clear insight into where he is now, and just how he got there — even if the ‘there’ part seems to be constantly in motion. And this is probably the key to it all — the sound of London may be changing, but that change isn’t happening in a vacuum, the scene is drawing on itself and getting stronger and richer by the day. There is no such thing as one genre finishing and another one starting, instead musical styles are layering over each other to form a complex web of styles and sounds and influences where the ends and beginnings are becoming harder to tell apart. On nights such as the Sian Anderson/P Montana rave, grime and the new sound are happily co-existing. And there could have easily been a drum n’ bass DJ in a third room and no one would have batted an eyelid. We’ve reached a point where there are a multitude of styles to choose from, and they all belong to the UK.